Great price! 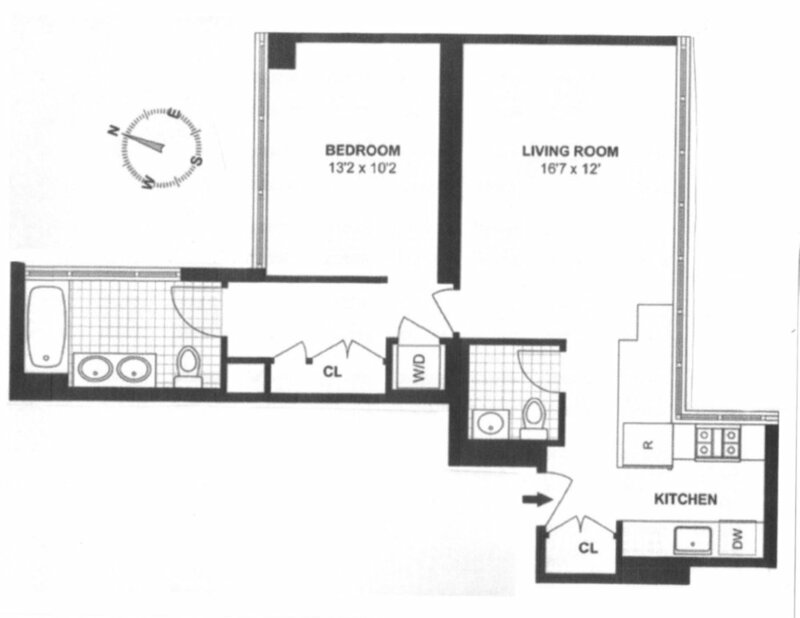 823 square foot – 1 bed/1.5 bath condo at The Link. 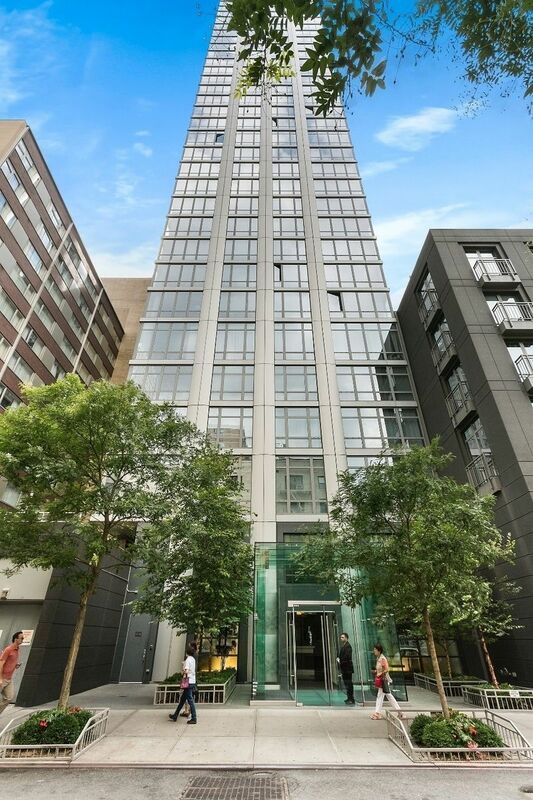 Generously proportioned, this apartment boasts excellent city/street/sky exposures from both living room (south) and bedroom (north) through floor-to-ceiling windows. 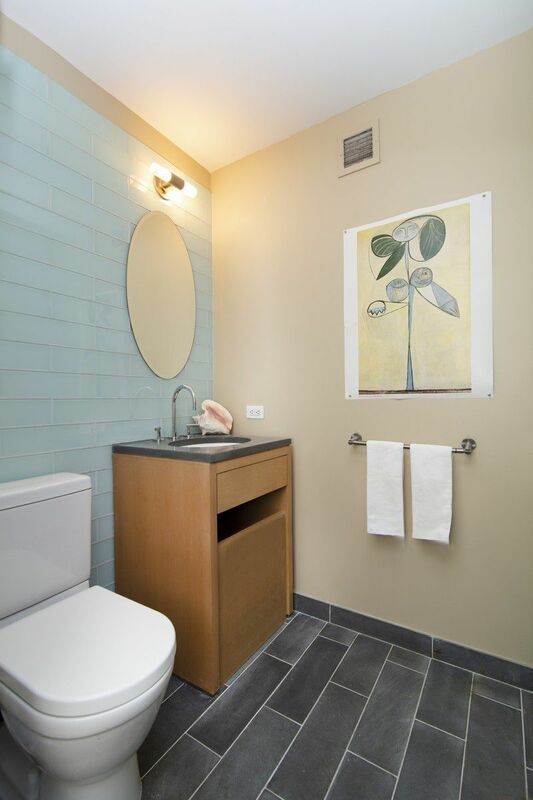 Plenty of room for a full desk and/or dining table in the living room, and there is an abundance of closet space and a changing area off the bedroom to the master bath – which features Neptune Zen soaking tub with Duravit fixtures. Cooking is a pleasure in the open designer chefs kitchen, highlighted by Poggenpohl cabinetry and Bluestone counters with top of the line Bosch appliances including dishwasher, oven with separate cooktop, and Sub-Zero refrigerator. For Investors, The Link gets great competitive rents due to the building's very desirable location in the Columbus Circle neighborhood. 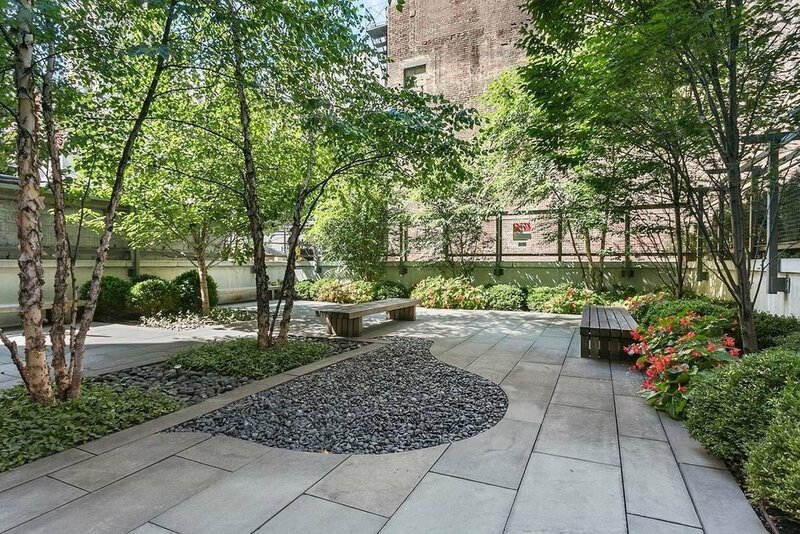 The Link is a full service luxury building in the heart of the Columbus Circle neighborhood. 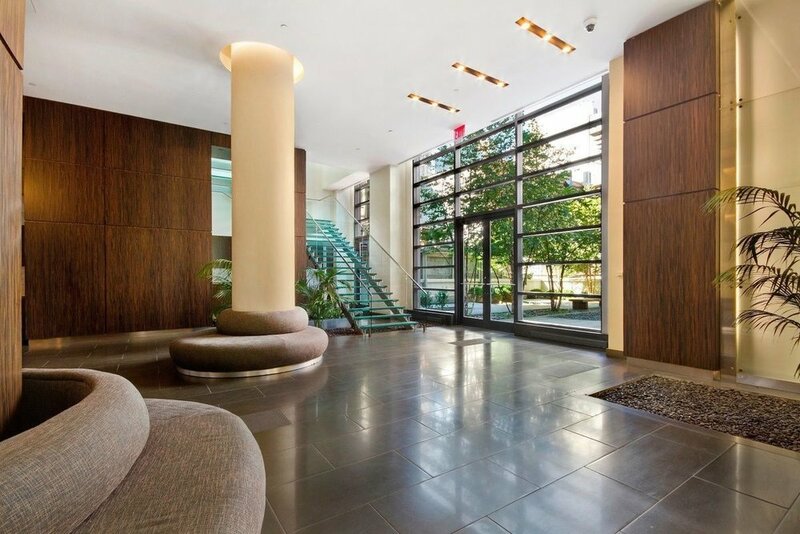 With it's iconic glass-box entrance, stunning Macassar Ebony wood, granite and glass double height lobby, 24 hour Doorman/Concierge service, Live-in super, 3200 sq. 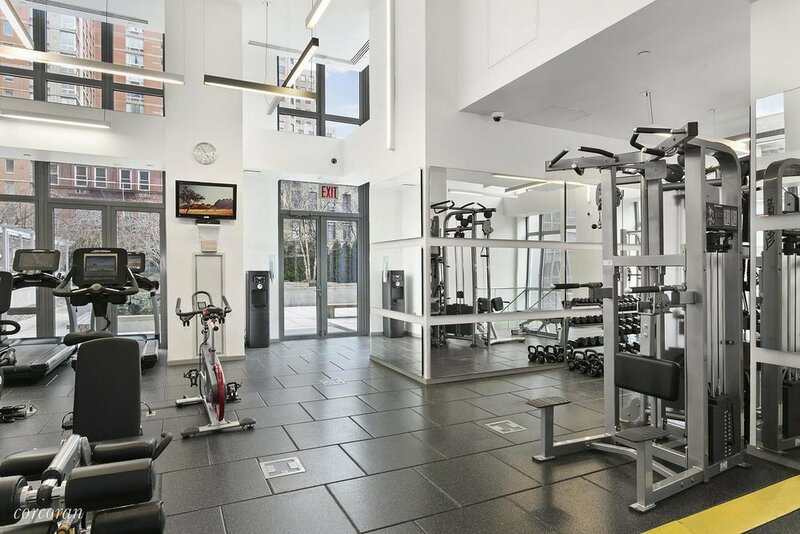 foot landscaped terrace, Zen Garden and State of the Art Gym, The Link will surely take care of all your needs. Close to major transportation hubs (C,E,1,N,R Trains all within 2 blocks) and steps to Central Park, Theater District, Times Square, Rock Center, Moma, Time Warner, Columbus Circle, great shopping and restaurants. Pet friendly!